Young Veterans Music is an independent record label operating out of Kingston Jamaica that specializes in the development of artists and the production of high quality music. Young Veterans was founded in 2003 by Sheldon Pennicott and longtime school friend Ricardo Hart. They started out by forming a small sound system and doing small recording projects while attending the University of Technology Jamaica. In 2005, Sheldon met Sekou Davis whilst working as an audio engineer at his uncle’s ‘Byron Murray in the Streets’ recording studio. After developing a close friendship, both Sekou and Sheldon decided that it would be in their best interest to create a fusion of their respective label. Since then the two have built a strong reputable label, working with popular artists giving way to some renowned songs. 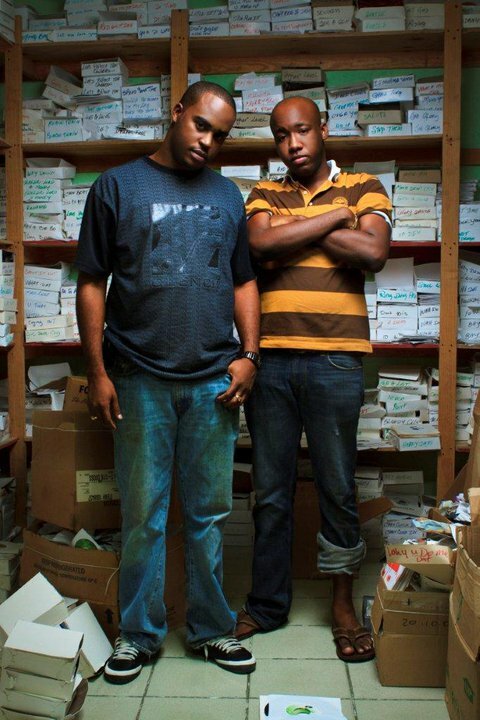 Some of their more popular tracks include ‘Rasta Imposter’ and ‘Young Black and Powerful’ both by Konshens and ‘I said it’ by Opal, just to name a few. The label has been featured on several international releases such as Spike Lee’s Netflix series “She’s Gotta Have It’, Major Lazer’s and Pharrell’s “Aerosol Can”, M.I.A’s and Major Lazer’s ‘Lovalot’, and Raggasonic’s ‘Real Friends’ amongst others. The Young Veterans label has since broadened their horizon by engaging in other aspects of the entertainment industry. They have expanded into artist management and development as well as bookings. Added to the Young Veterans family is Andrew Pennicott, the younger brother of Sheldon. Andrew is a graduate of the University of The West Indies Mona and along with Sheldon comes from a musical lineage. Altogether the members of the label share a common musical focus as they trod their musical journey. Dedication, teamwork, patience and determination are a few of the qualities that the Young Veterans Label believes is necessary to create a strong musical legacy. 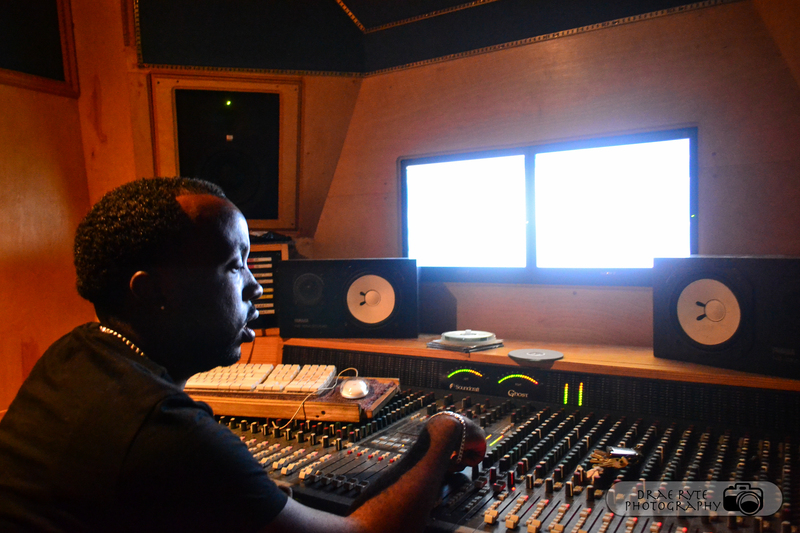 A graduate of the University of Technology, Jamaica with a bachelor’s degree in Electrical Engineering, Sheldon has worked with several artists and producers across the reggae and dancehall musical scene since 2006. His interest in music production sparked when he started as an intern at one of Jamaica’s most recognized studios “Anchor”. 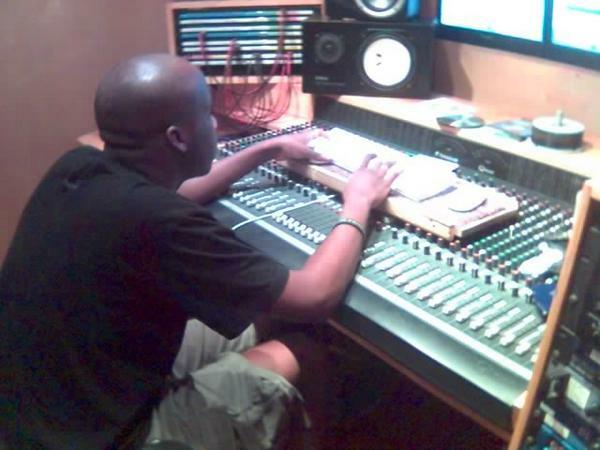 While interning at “Anchor” he was mentored by Senior Engineer D. ‘Fatta’ Pottinger. Sekou Davis was born on September 1, 1983 in Kingston, Jamaica. As far back as he can remember music has always been a huge part of his life. He dreamed of one day being a part of it in one way or another. Growing up, he idolized the Jamaican music giants of that time such as Shabba Ranks, Ninja Man, Beenie Man and Bounty Killer. “They made music appealing and influenced me into wanting to follow in their footsteps” stated Sekou. While attending Kingston College however, he came to the realization that being a singer or a dj was definitely not the area. He then transferred to Munro College where he met Maverick, a young music enthusiast like himself. 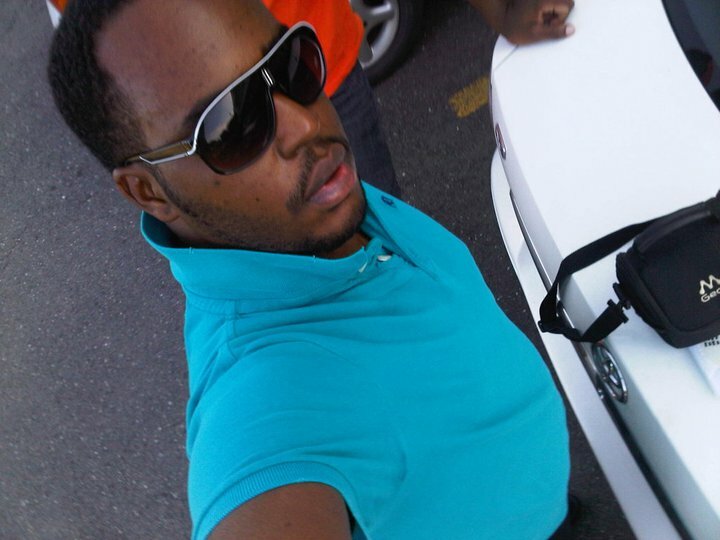 Nothing musical was to manifest until 2005, as he was about to start his marketing degree at UTECH. Maverick had decided to become a recording artiste and the thought of producer/artiste manager gave new life to a broken dream. As fate would have it, a year later he would cross path with another young music enthusiast, engineer Sheldon Pennicott. After one meeting of the minds, it was clear. Young Veterans needed to be formed. Since then Sekou has been one of the hardest working artiste managers, working with most of who you can think of in the Jamaican music fraternity and paving a path for the entire Young Veterans family. Andrew Pennicott was born in Montego Bay Jamaica where he was exposed to music from a tender age. This is largely due to a family base that is deeply entrenched within the industry, with his father being a disc jockey and musician, his uncle Byron Murray being the founder and C.E.O. of ‘In the Streets Records, ‘his cousin Leroy ‘Badness’ Pennicott being a renowned guitarist, as well as his older brother Sheldon Pennicott being the founder and C.E.O. of ‘Young Veterans Music’ As such it is safe to say that Andrew is simply adding to this musical legacy that was set before him. Andrew matriculated from The University of the West Indies Mona with a Bachelor’s Degree in Accounting. It was whilst at this institution that he made the decision to officially enter the music industry. With a number of years under his belt, Andrew has benefitted from a vast wealth of knowledge and experience by working closely with major players throughout the industry. Amongst these are Chris Murdich, Fanton Mojah, Ginjah, and a host of others. Andrew currently operates as an audio engineer and composer and is also in the process of fine tuning his skills in regards to the playing of musical instruments.